Medicine adds days to life… we add life to days. 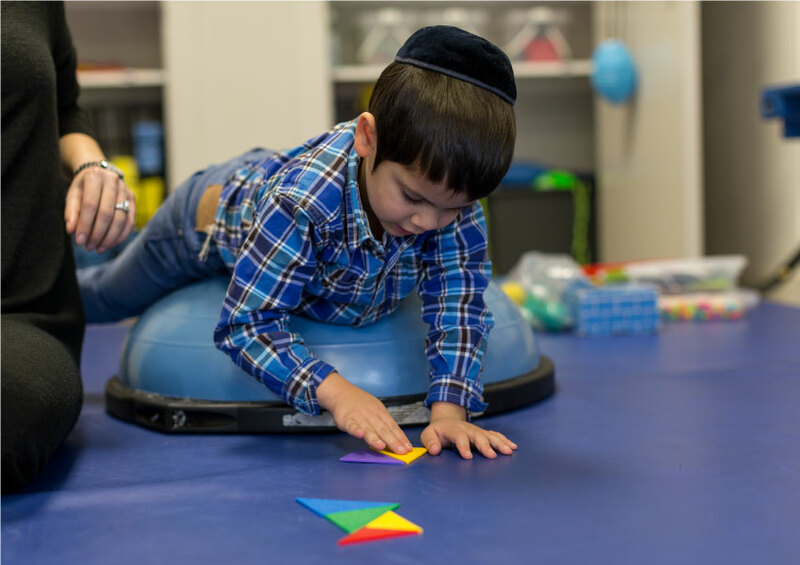 Our pediatric occupational therapy team focuses on fostering the development and improvement of fine motor, handwriting, visual motor, visual perceptual, sensory motor and self-care skills. 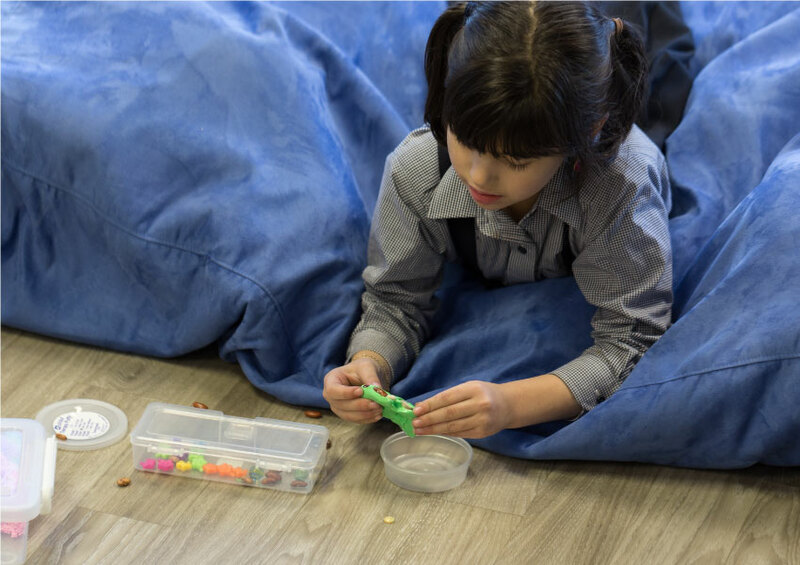 Through the development of these skill areas, your child's functional ability improves within their educational, social and family environments. Our team treats children and adolescents with conditions such as Oppositional Defiant Disorder, Sensory Processing Disorder, Autism Spectrum Disorder, Dysgraphia, Learning Disabilities, and other developmental disabilities. The need for services is determined by evaluating of your child’s performance of age-appropriate fine motor capabilities using standardized tests and clinical observation. 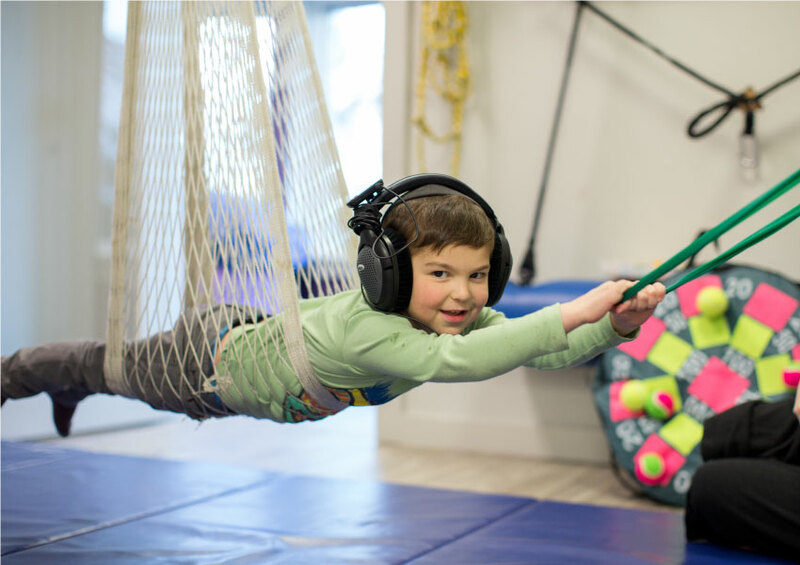 Our OT team works collaboratively with our PT team to ensure the best outcomes for your child. 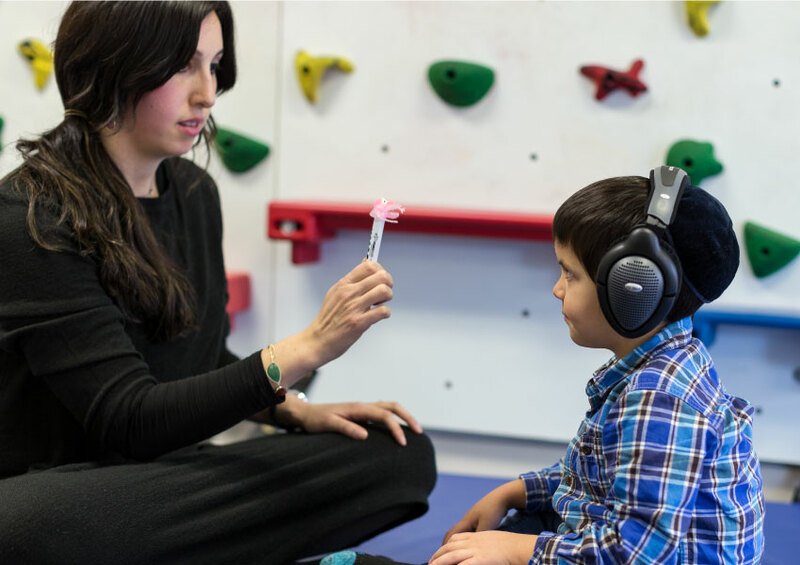 Sensory processing and regulation: somatosensory, proprioceptive and vestibular input. Handwriting: grasp of pencil/pen, hand strength/endurance, formation of letters (print & cursive), line orientation, use of spacing, writing speed, alignment of numbers when completing math problems.